Year 1 children had a wow day!! They celebrated the start of their new topic Bright Lights, Big City where they had a Royal Tea party. 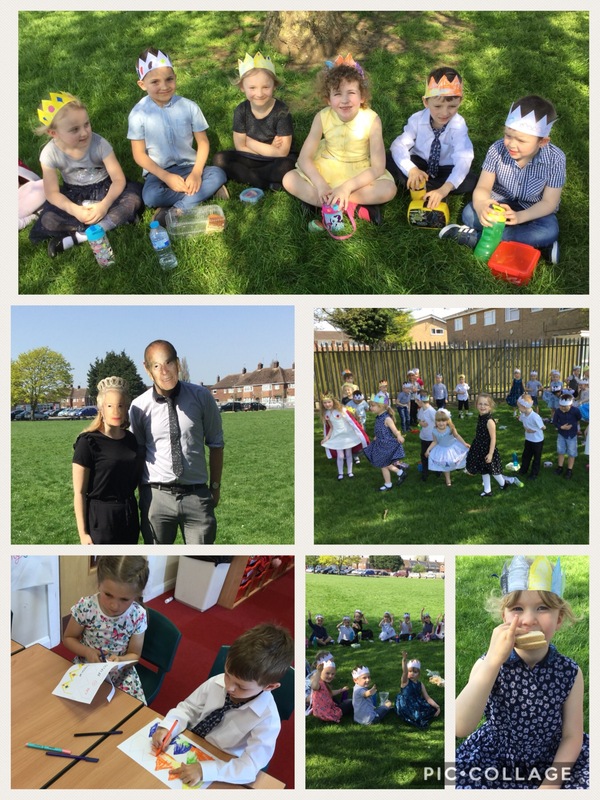 The children wore their best clothes and enjoyed crown making, making cucumber sandwiches, cakes, singing the national anthem and learning how to bow and curtsy.